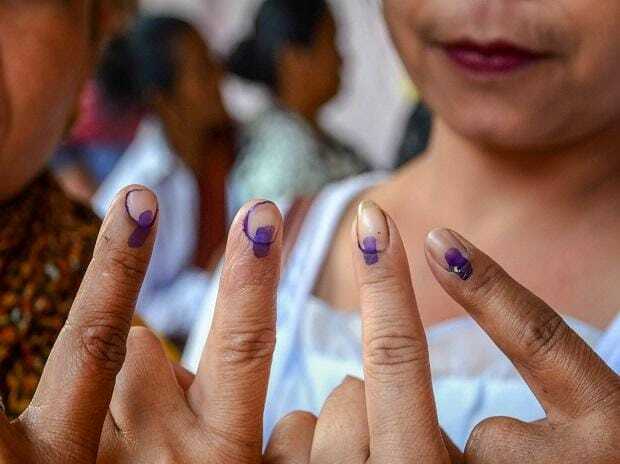 Elections 2019 Phase 2: Will communities transcend caste barriers in UP? Before you start your day, take a look at the major events in the country that are likely to make headlines. From Lok Sabha election rallies to Jet Airways bidding, here are some of the most important news events scheduled for Wednesday. Rahul in Kerala: Congress PresidentRahul Gandhi addressed public rallies in Pathanapuram and Pathanamthitta yesterday and will visit Alappuzha and Thiruvananthapuram today. He is contesting from Wayanad seat in Kerala, along with his traditional bastion Amethi. Kerala, which has 20 Lok Sabha seats at stake, will go to polls on April 23. Modi in Solapur: Prime Minister Narendra Modi will address an election rally in Madha Lok Sabha constituency of Solapur district today. AAP-Congress talks: A fresh round of talks will likely be held between Aam Aadmi Party and Congress today, where the AAP will propose a tie-up in Delhi, Haryana and Chandigarh with a seat-sharing ratio of 5:2 in the national capital, according to PTI.